During the early 1800s, whilst the Napoleonic wars raged on the continent, those unable to make their Grand Tour to Europe opted for a 'staycation' in the West Country. The countryside around Lynton & Lynmouth served as a reminder of the route many would take through the Alps to Italy and so the fashion for building in the Swiss Style is to be seen in much of the local architecture. With the coming of the railways, the towns grew and developed into a flourishing Victorian holiday resort and has been a popular holiday destination ever since. 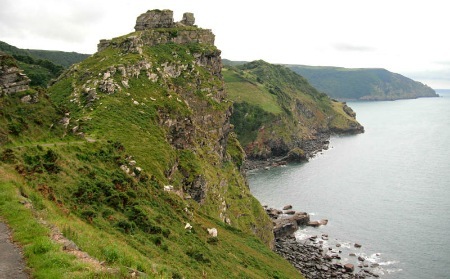 The rugged and wild Exmoor coast, with its breathtaking scenery provides ample opportunity to go walking, cycling, horse riding and fishing. 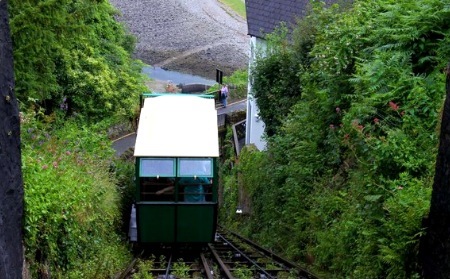 There are many gardens and heritage sites in North Devon as well as local attractions such as the world famous Lynton & Lynmouth Cliff Railway. The area also plays host many festivals and events throughout the year. From the hills above the Valley you can experience the breathtaking views of the Bristol Channel and the South Wales Coast beyond. 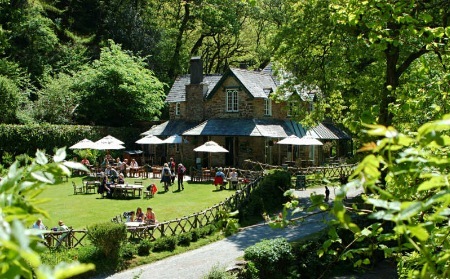 Further afield there are wooded paths and coastal trails which carry on towards Lee Abbey, Woody Bay and the beautiful Heddon Valley.